We love Newport — it’s a city worth singing about! 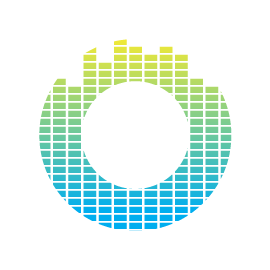 So we created a special song cycle, working with groups of young people from Newport and the operasonic team – composer Stacey Blythe, soprano Sam Hay and director Rhian Hutchings. 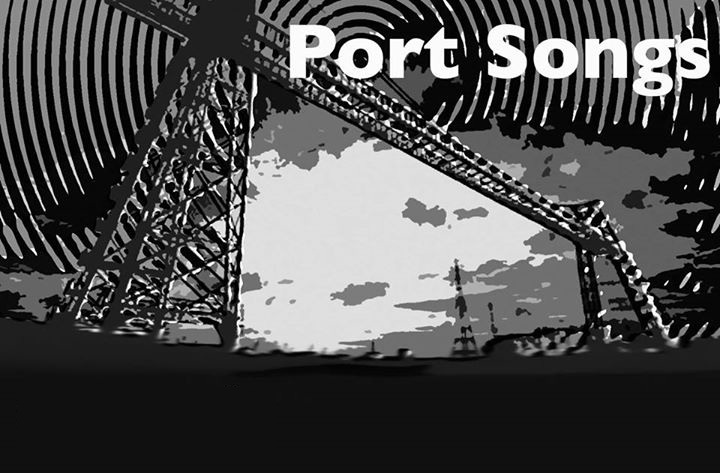 Port Songs was composed by Stacey Blythe, members of Defying Gravity, students from Year 8 at St Julian’s School, young people who took part in Easter songwriting workshops, and The Really Cuckoo Company. Port Songs was performed at the Big Splash Festival in Newport on Saturday 30th May 2015.
spoken: Why does everyone care about the hamster when the Siamese fighting fish are so much more exotic? spoken: why does everyone call me egg?